1 and 4 originally recorded at Coast Recorders, San Francisco, February 2, 1966. 2 originally recorded at Van Gelder Recording, Englewood Cliffs, New Jersey, June 16, 1965. 3 originally recorded at Coast Recorders, San Francisco, September 22, 1965. 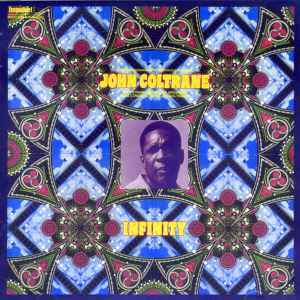 The string parts were composed, arranged and conducted by Alice Coltrane, and recorded at the Village Recorder, Los Angeles, April 16 and 17, 1972. The album was mixed at The Village Recorder. Digitally Remastered from the Original Stereo Master Tapes.